Avoid to choose a rigid baby box with the door open on the side. This is because the baby who starts to learn to turn around will be at risk to fall from the side of the door of the baby basket. Complete a crib with a soft baby pillow and bumper set that surrounds the inside of the basket or baby box. 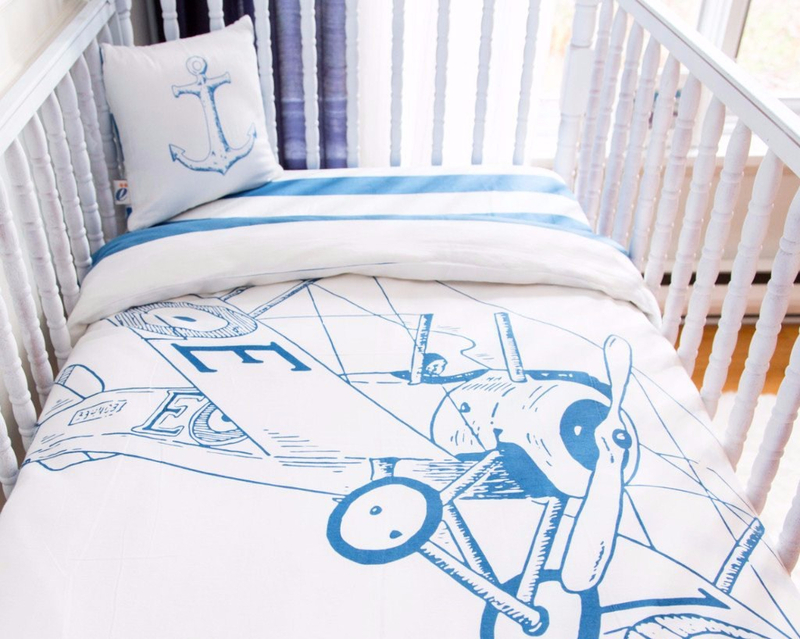 Choose a baby crib that is safe for children. 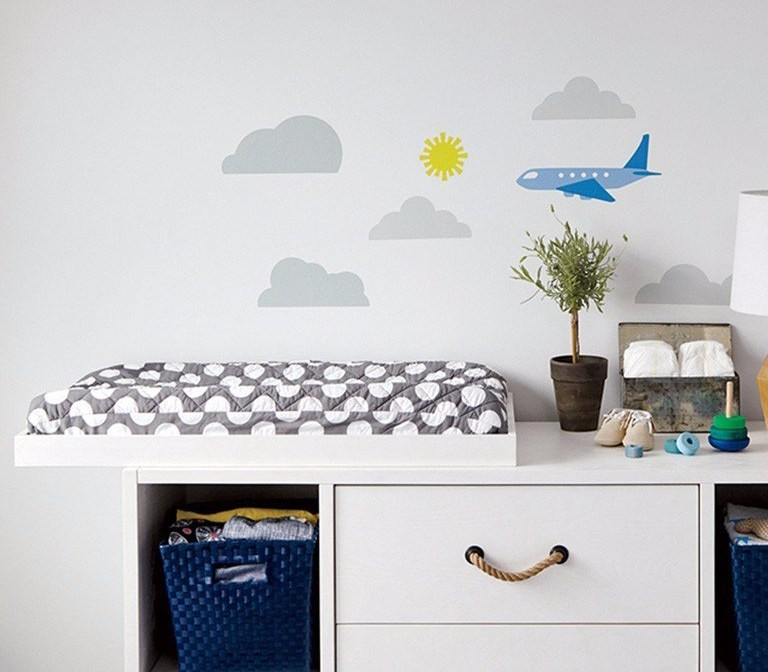 It is also a good idea if the baby wardrobe has many drawers or shelves. Thus, you can put clothes and baby needs according to their respective categories. So, do not have to bother when want to take the baby’s needs. This one piece of furniture has many functions that deserve compulsory consideration in every nursery for parents. Special furniture to change baby clothes can make it easier when preparing a baby to change clothes. 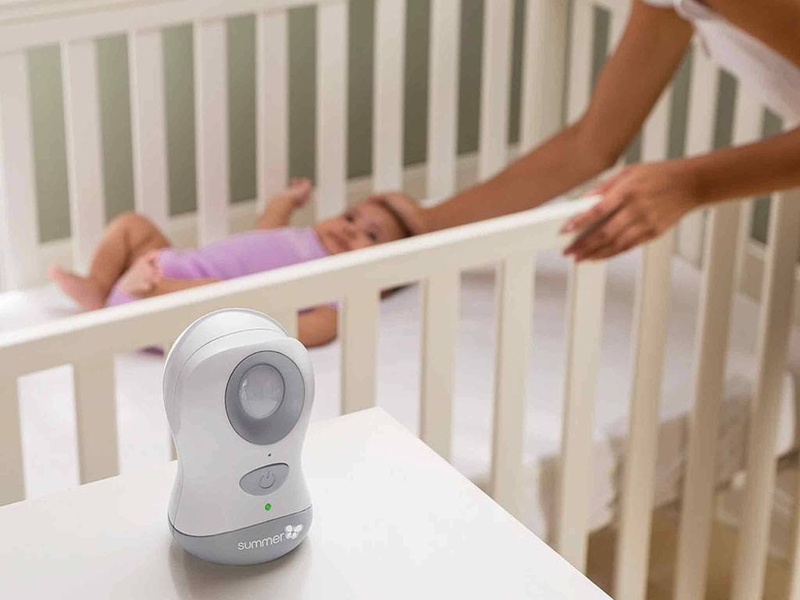 With a baby monitor in the nursery and mobile devices that can be carried, parents can easily do other activities without having to worry about the baby’s sleep situation. 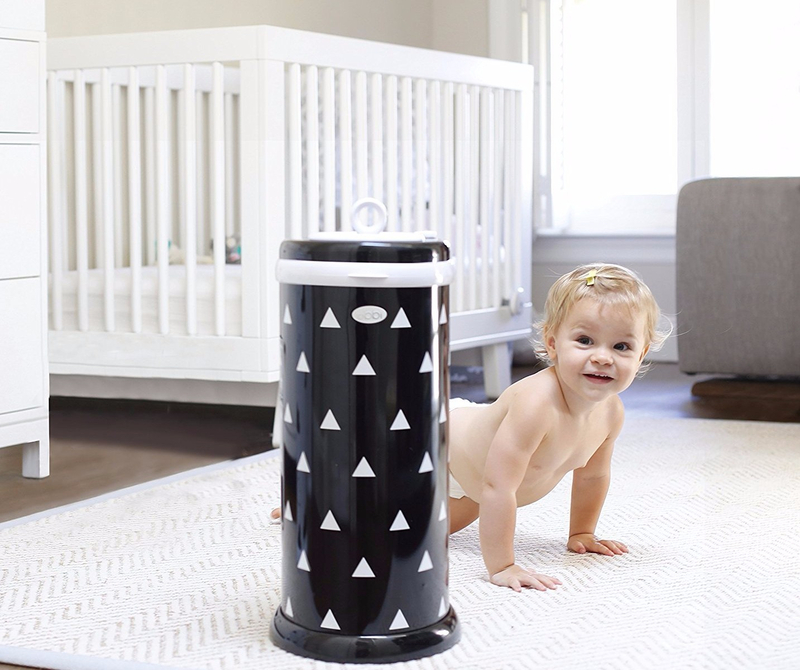 The special diaper trash can greatly facilitate small cleaning activities at all times in the nursery. Special diaper traps in every nursery will save the work of parents who no longer have to go out or down from the nursery to throw piles of diapers. Babies who are used to sleeping in the condition of a baby room with a perfectly closed lamp will have good sleep quality as well. 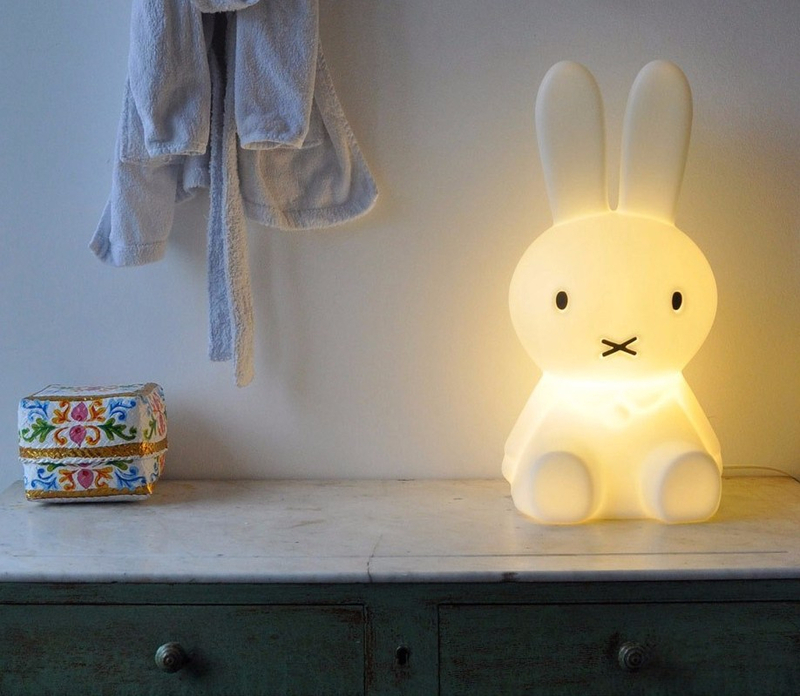 With the condition of a dark baby room, parents will need a night light or small lighting for the night. 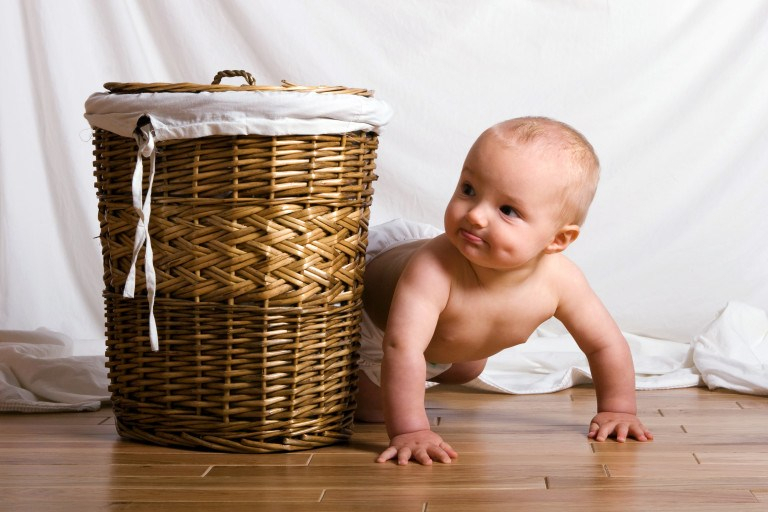 Provide a basket of clothes to facilitate the activities of washing clothes, for example with a dirty basket special wet clothes and a special basket of dry clothes in the nursery. 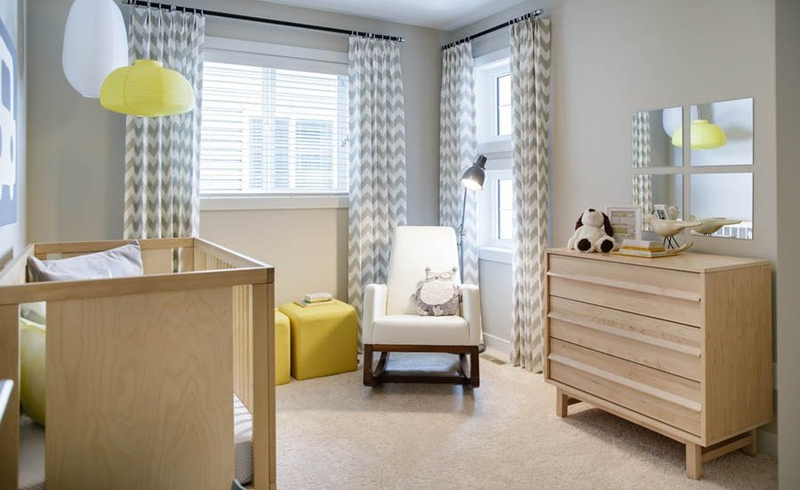 The good nursery is not just for your baby’s needs, but also for the comfort of parents, especially mothers. Provide a comfortable sofa chair that will make the activity of breastfeeding more freely.